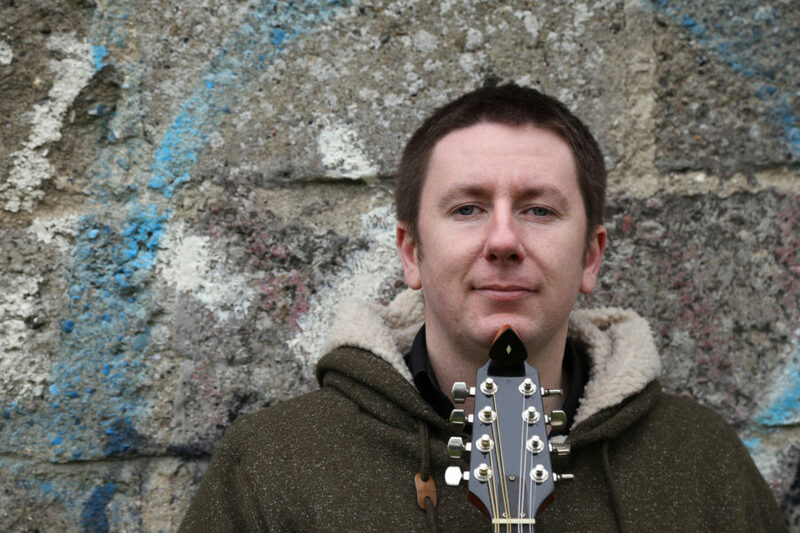 He has since performed in Australia, Canada, Belgium, Denmark, Sweden, The Czech Republic, USA, Portugal and more and played festivals including Cambridge Folk Festival, Milwaukee Irish Festival, Vancouver Island Folk Festival, the National Folk Festival of Australia and many more. In 2018 he toured the UK with Transatlantic Sessions and recorded his next album with Dónal Lunny in the producer’s chair. This Clonmel Show is part of the launch tour of Daoiri’s new album, which will be released in February 2019.